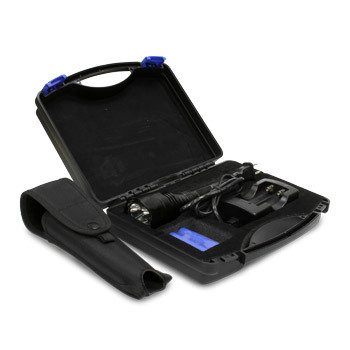 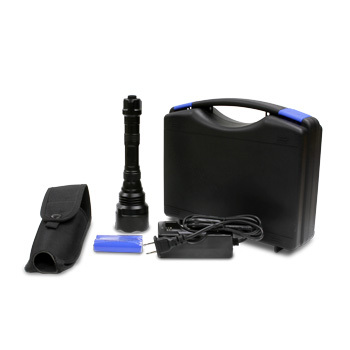 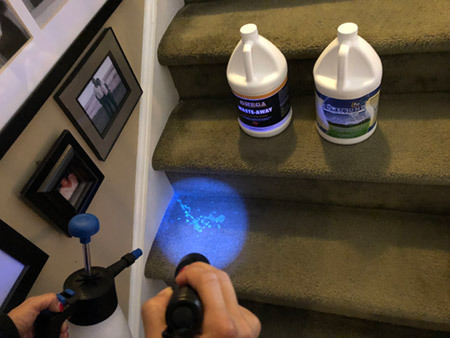 This professional UV Blacklight Kit reveals urine, feces, and vomit stains that would otherwise be hidden to the naked eye. 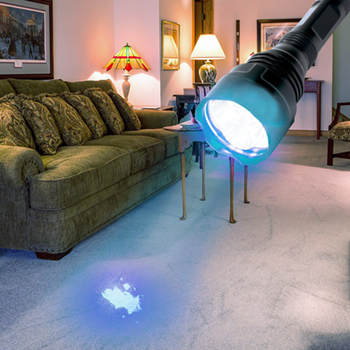 Powerful 10 watt UV light works even in daylight, so you don’t need to turn off the lights or worry about there being too much light for you to see stains. 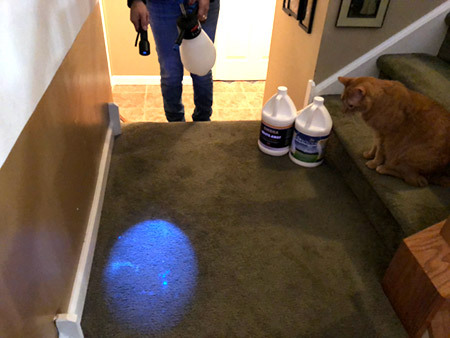 Recommended for professional use by carpet cleaners. 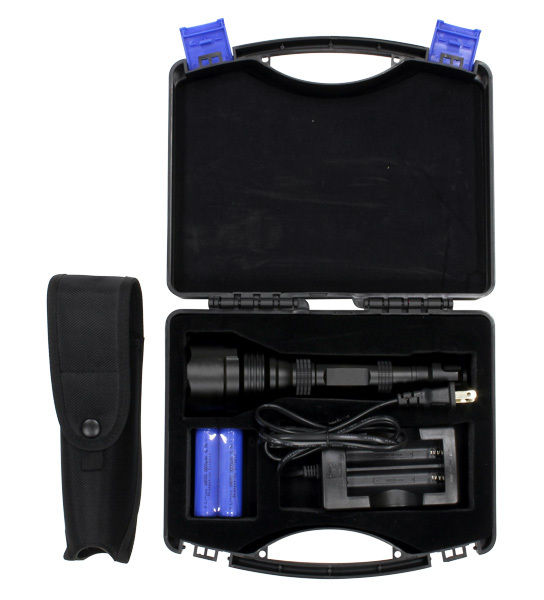 Download the UV Blacklight Kit User Manual here.